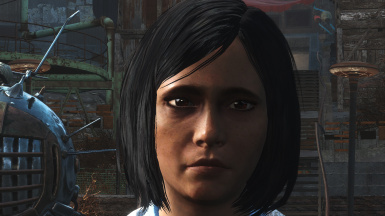 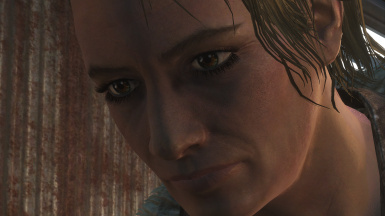 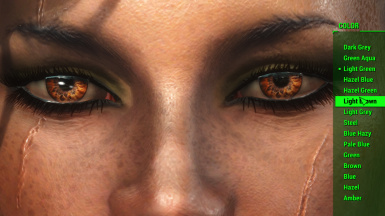 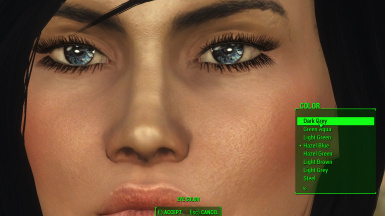 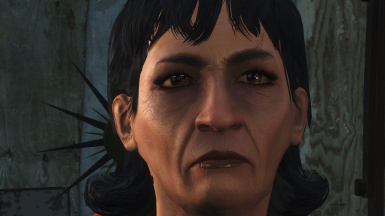 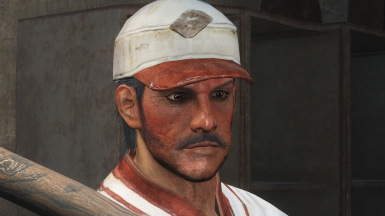 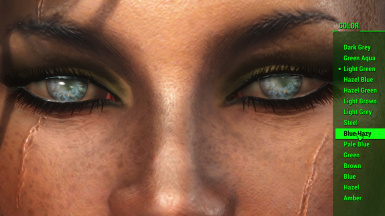 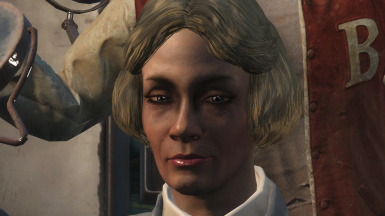 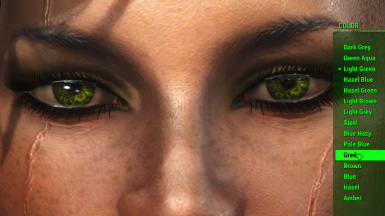 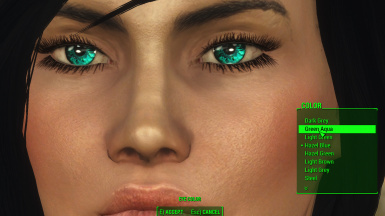 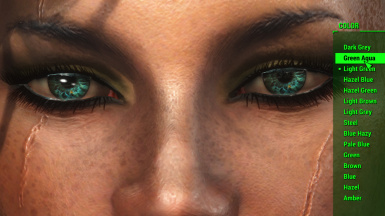 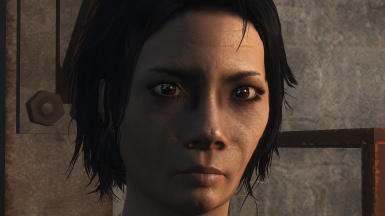 Deep Spiritual Eyes edited for Fallout 4 gameplay. 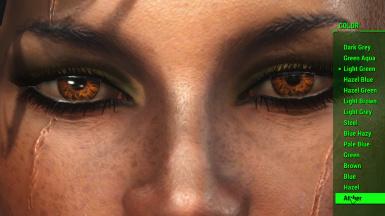 All eyes got their little pigment spots and bloodshot versions got wider pupils and less glossy. 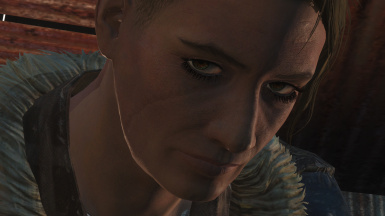 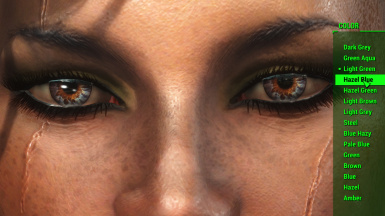 More eyes, don't we have enough eye mods for this game already? 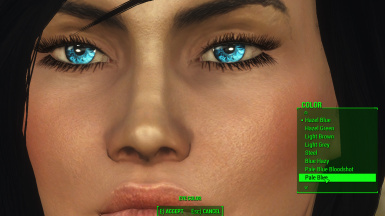 Simple answer is, NO! 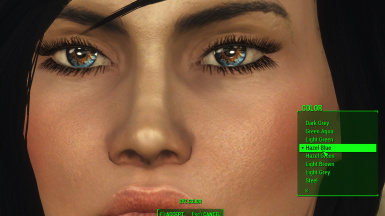 We have never enough option for eyes. 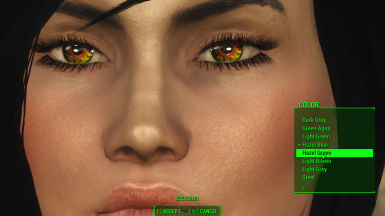 For everybody style & taste for making you're own unique character.I'm always a fan of making many options for character creating, that way we all have an way for making our own character unique from the rest. 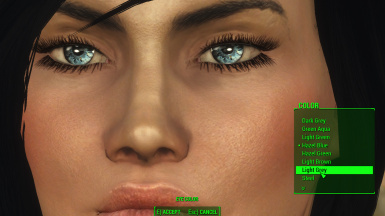 More options = more unique chars. 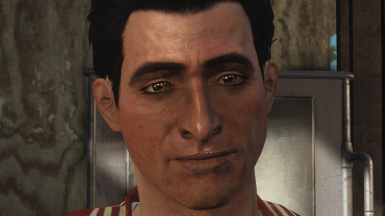 Every artist got their own style and this is my style i like to see and use for myself. 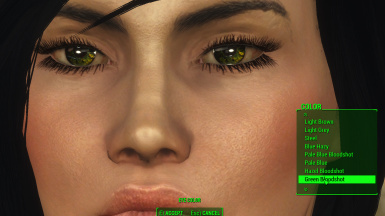 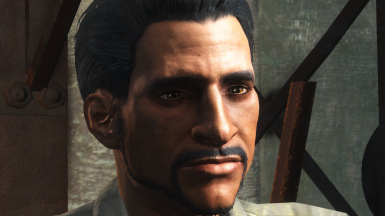 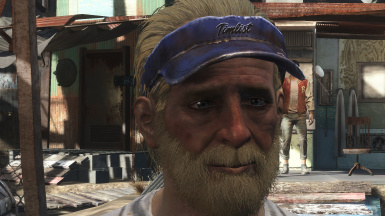 It took a while before i whas ready creating something for the new Fallout game becuase of my older pc and not be able to see the eyes myself on the highest quality ingame. 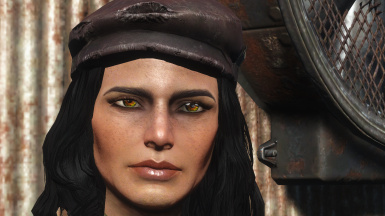 But i finaly dare to step up and think, is better to share then to keep it all for myself. 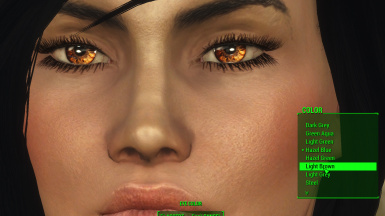 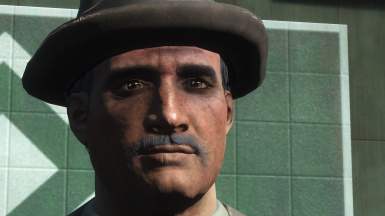 These are edited eyes from my mod for Fallout NV DS-Eyes but build up again from scratch like i did for NV but this time including eyelashes. 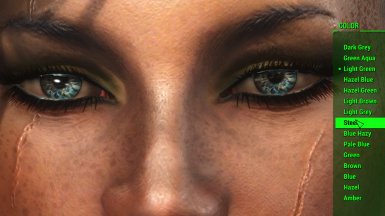 All eye textures are 2048x2048 but there is an option for smaller sized version of 512x512. 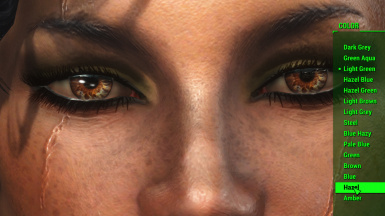 Reason i created big sized is , i can add better tiny details in it then the texture is smaller. 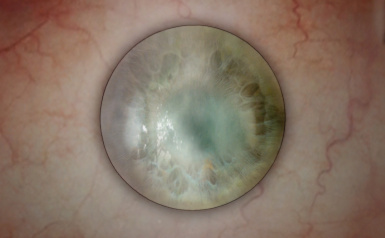 The eye is created from Micro Photo recourses & handwork together. 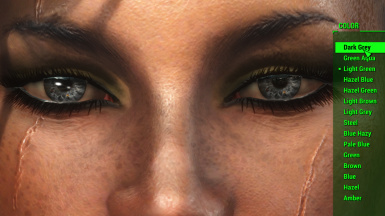 The eyelashes are build up from scratch. 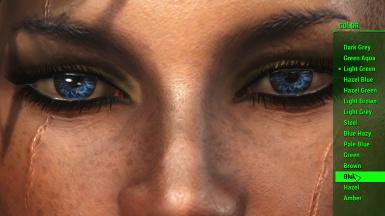 All eyes got the little pigment spots that make them unique like an eye is supose to be. 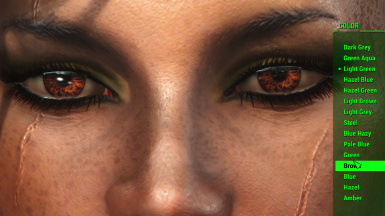 All bloodshot eyes got wider pupils to give it more an drugs influance feeling. They got their own inviormentmask(m.dds) & subsurface scattering(sk.dds) textures. All screens are created with 3 spotlights directed to the face for not having fals shades on the face for making the screens. 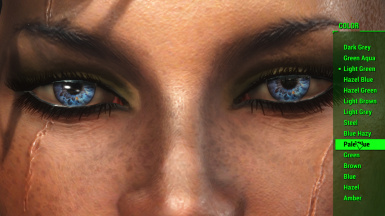 Maby the colors looks brighter then they are inworld. 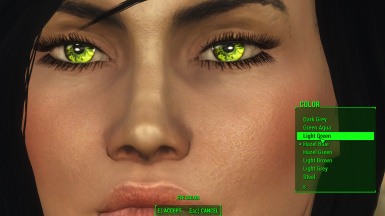 I will still make a seprated esp file for this mod, but the issue is with LCC Mod (Looksmenu Condempendium) makes it that it is hard to make it compatible without using that mod esp and simple adding them. 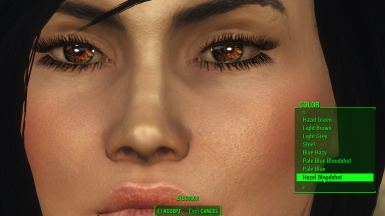 As long that can't be solved i will keep them as a replacer for vanilla eyes. Place the texture folder into your Data folder from Fallout 4 , if it ask for overwrite ,say yes . 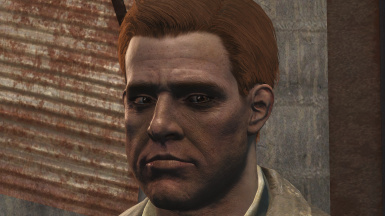 THIS UPLOAD IS NOT RESOURCE MATERIAL. 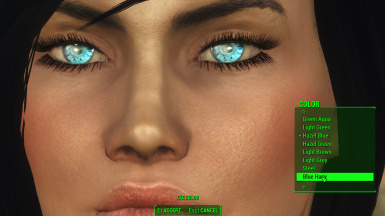 No one may assign, directly or indirectly, all or part of my creative rights or obligations to other modders without our written consent.Under no circumstances is my absence from The Nexus, either by accident or design, to be interpreted as permission to use the contents of this upload as resource material. 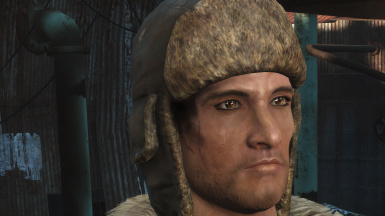 This shall continue indefinitely, commencing on the effective upload date.